Finishing Accutane But Still Looks Like I Have Acne? I'm male and 17 years old. I've been on 40 mg a day for the past 6 months and finish the course next week. 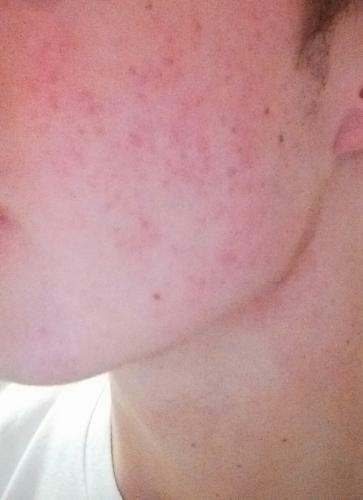 If my skin won't improve further naturally, is there anything I can do to improve it? The red marks will fade. Don't forget what it was like to have acne. Enjoy your new skin and try to be patient. A retinoids can help fade marks but there is irritation that comes with that. At this point your skin may just need some down time to heal.